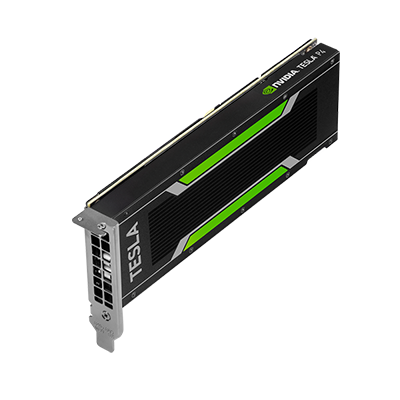 With the introduction of Tesla K40 GPU Accelerators, you can run big scientific models on its 12GB of GPU accelerator memory, capable of processing 2x larger datasets and ideal for big data analytics. 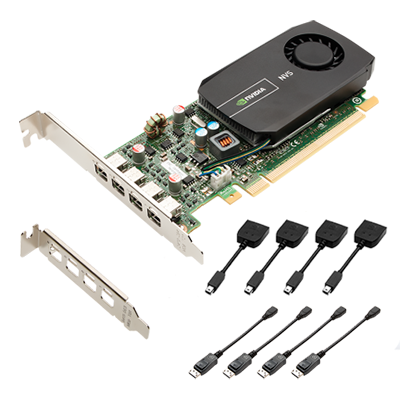 It also outperforms CPUs by up to 10x with its GPUBoost feature, converting power headroom into user-controlled performance boost. 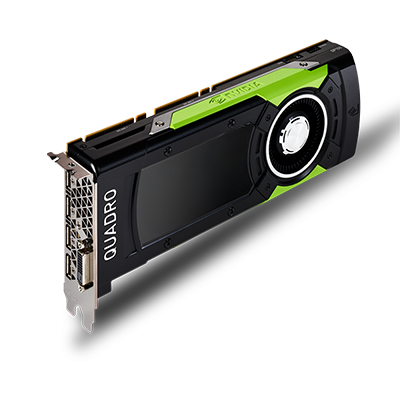 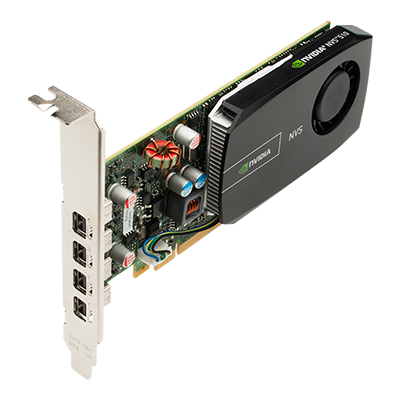 Kepler based Tesla GPU Accelerators are also available for workstations.